A complete seal pocket for a complete refurbishment of your Minarelli AM6 engine mécaboite. 8,54 € 8.54 tax incl. Here is a pocket of 23 joints for your mécaboites engines minarelli am6. 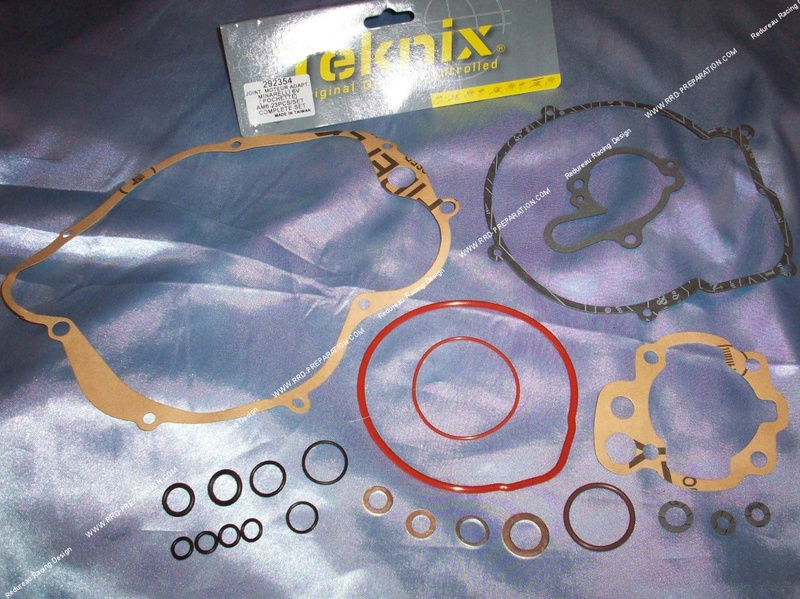 Ideal for refurbishment, this pack contains all the high engine gaskets needed for proper operation and a perfect seal. Of good quality, certainly less present than on ATHENA but which will suit a lot of person desiring a good price on good material.